Are you a short lady tirelessly searching for a pair of jeans to fit you without having to be rolled up? 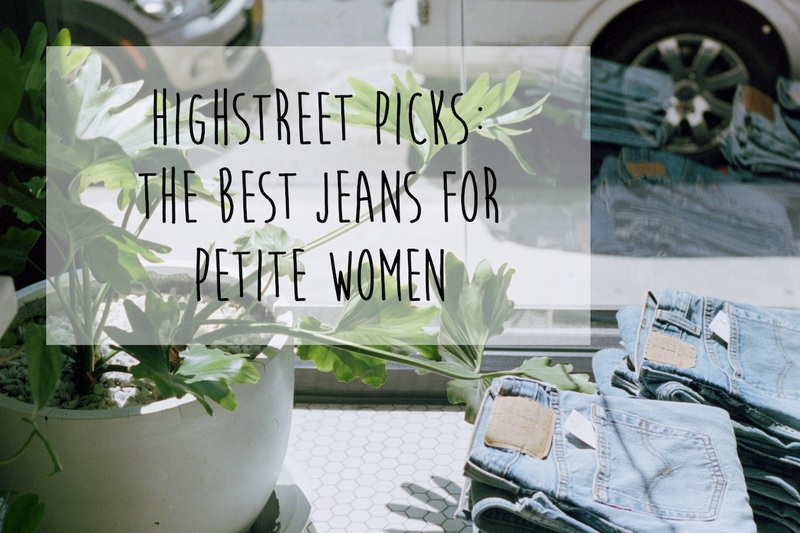 Look no further than this roundup of the best petite jeans on the high street. I’m Hannah, a 25 year old pocket-sized petite writer. You’ve probably stumbled upon this blog because, like me, you are vertically challenged.